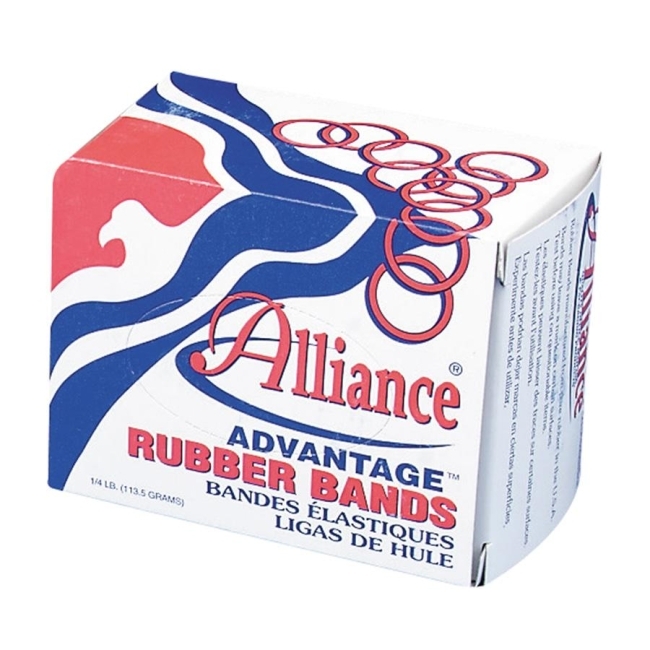 Good tensile strength of Advantage Rubber Bands reduces breakage. Open-ring design allows up to 50 percent faster application than standard flat bands. 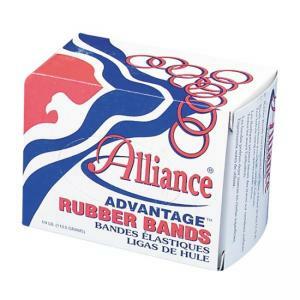 With mid-range rubber content, these biodegradable, sustainable bands are ideal for most industrial applications.